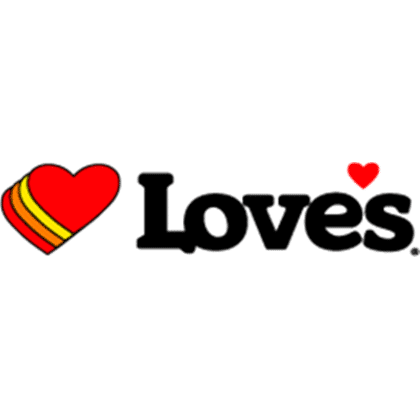 Love’s is a gas station and travel center chain with locations nationwide. Send Love's an Email! Reach Out to Love's on Facebook!